Sango Safari Camp is nestled in the shade of the trees overlooking the Khwai River. 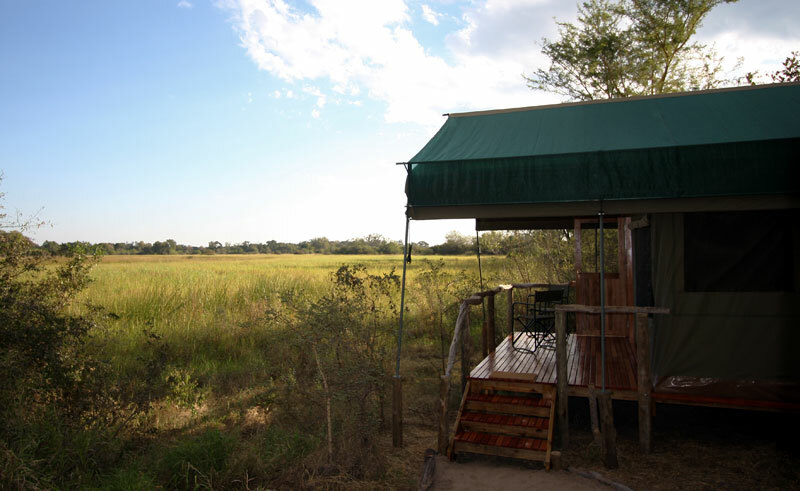 Situated on the outskirts of the traditional village of Khwai and on the border of Moremi Game Reserve, the camp offers guests the perfect base from which to explore the wildlife and culture of this unique habitat. 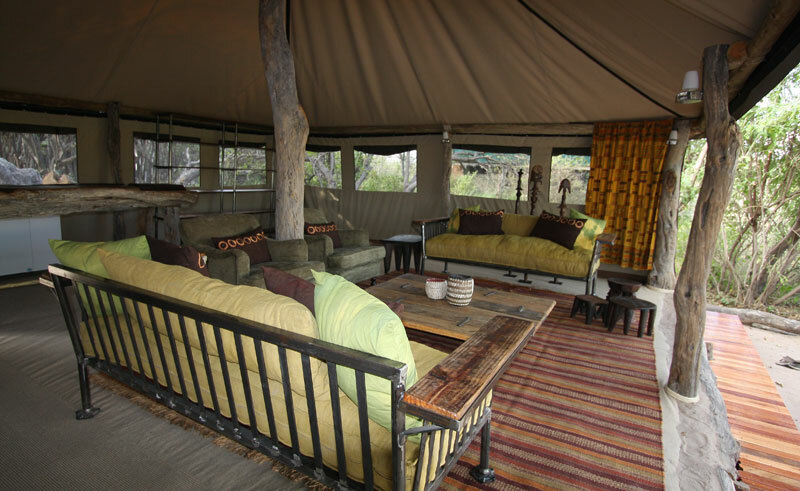 This intimate safari camp is named for the Sango Family, some of the original inhabitants of the Khwai area. Guests will have the chance to learn first hand about the unique lifestyle and experiences that come from living and growing up in one of the most wildlife-rich areas of Botswana. Accommodating 12 guests in six en-suite meru tents, Sango Safari Camp is designed in the style of the classic tented safari camp of days gone by. Hand crafted furnishings and classic styling successfully blend the rustic with the luxurious to recreate the atmosphere of the luxury mobile safari camp. Each guest tent has its own private outdoor shower with solar heated geysers for piping hot water. The main area comprises a dining and lounge area where guests can relax and enjoy meals, as well as a viewing deck and plunge pool for whiling away the hours during siesta. 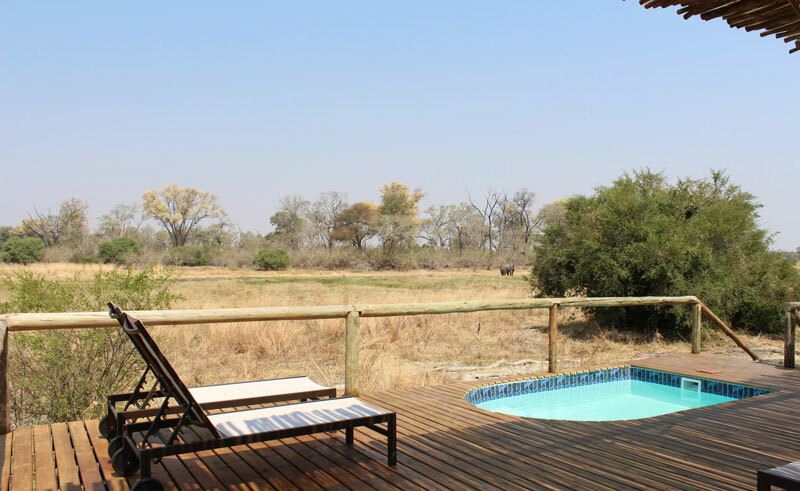 With the Khwai River forming a natural border between the world famous Moremi Game Reserve and Khwai Concession, animals can travel freely through this vast unfenced wilderness. Situated on the river overlooking the Moremi and with access to both these magnificent wildlife areas, Sango Safari Camp is focused on delivering an exceptional wildlife experience to our guests. 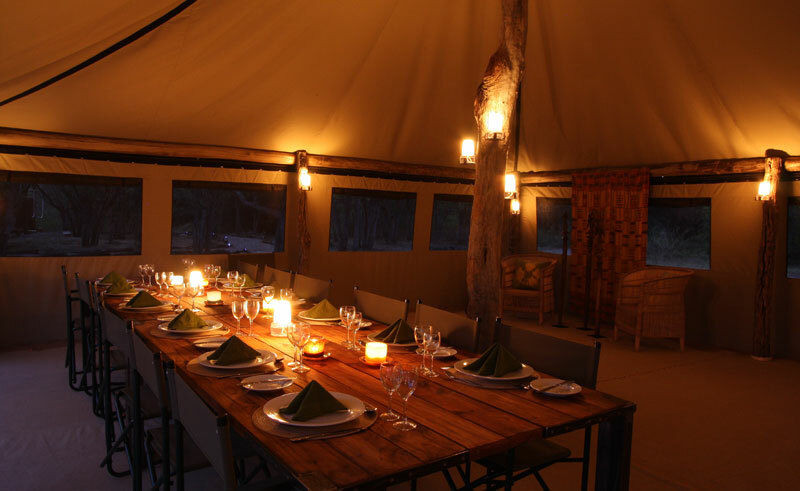 The camp’s location allows guests to take advantage of a host of wildlife activities which include open vehicle game drives both in the Moremi and in the Khwai concession area, guided bush walks, night drives and mokoro trips. With a combination of permanent water, seasonal floodplains, open grasslands, riverine forests, and dry woodlands this incredibly rich habitat supports a diversity and abundance of mammals and birds rarely matched in northern Botswana. 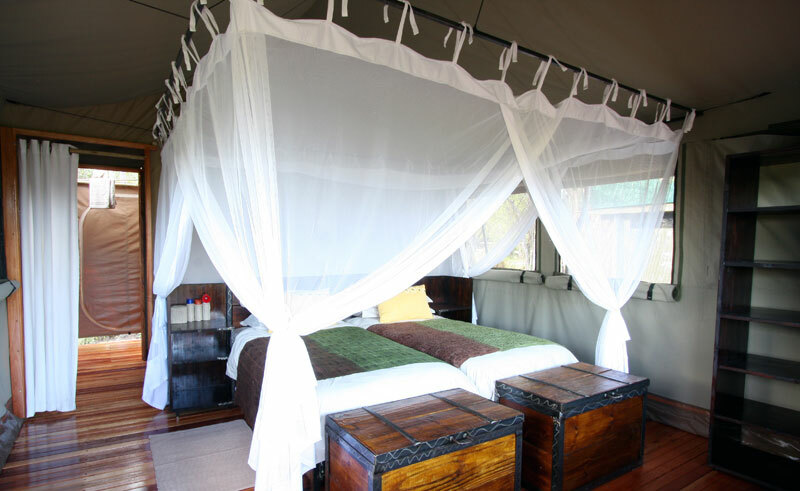 Sango Safari Camp invites you to share in this bounty.